Michael Sepe serves as outside counsel to our firm on various matters. His law practice, Michael Sepe, LLC, located in Rockville Centre, concentrates in civil and criminal litigation in state and federal courts. 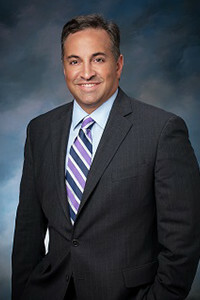 Michael is an experienced litigator who has tried numerous cases to verdict. For more information about Michael’s practice, see his firm website.